The client is one of the leading Manufacturer & Exporter of Knitted Garments in India. Having a huge potential for manufacturing textile products and their significant need was to deliver the manufactured materials on time to customers. The client’s requirement was to track and monitor their garment vehicle in real time; major pain point in their business was misuse of their company vehicle. Once the Garment is ready to dispatch then it has to be delivered to the customer locations on time, where loading and unloading time (Time Management) has to be monitored accurately to make sure about the drivers actual working hours and to know their exact location. To streamline all these concerns they required a powerful GPS tracking solution. The client was provided with Trinetra to monitor their garment dispatch vehicles in real time with their current updated position/location details. 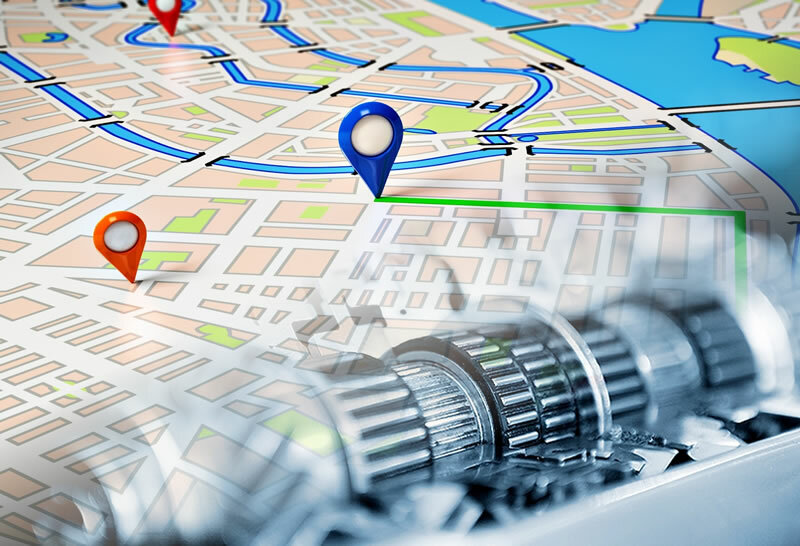 Trinetra provides the Powerful GPS vehicle tracking system along with exception based Geozone solution to the Textile industry where they can easily identify the IN/OUT of the Garment vehicles within the pre-defined location with timestamp and Trinetra notifies the unauthorized usage of their vehicle. Moreover a time limit can be assigned to the respective vehicles; whenever it exceeds the allowed time limit for a loading location the respective stakeholders will get an automatic notification to initiate actions from their end. Trinetra further provides many innovative reports like travelled history report, stop detail report ,land mark entry exit report, idle time report, engine time report etc., where this will help the internal stakeholders to know the actual fleet utilization of the garment vehicles.